Tutukaka, NZ – Bosca – 640 lbs. Golfito, CR – Cazador – 500 lbs. Richards Bay, SA – Hercules – 550 lbs. Canavieiras, Brazil – Coyote – 500 lbs. Panama – Tropic Star – 500 lbs. Mauritius – Bruger – 616 lbs. Mauritius – Never Say Never – 788 lbs. Mauritius – Never Say Never – 666 lbs. Kona, HI – Sea Wife – 500 lbs. Mauritius – Royal 3 – 660 lbs. Mauritius – Thalassa – 650 lbs. 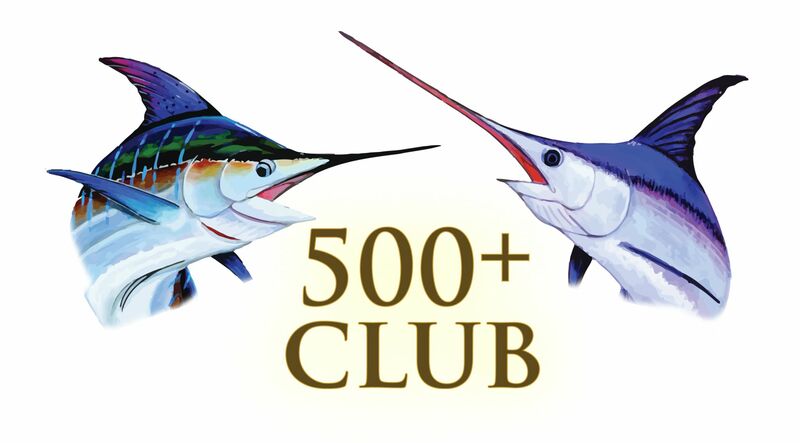 Mauritius – No Limit – 550 lbs. Cabo, MX – Tracy Ann – 500 lbs. Maputo, Mozambique – Karma – 500 lbs. Panama – Tropic Star – 700 lbs. * Our Featured Image comes from Capt. Antonio Amaral of a 600 lbs. 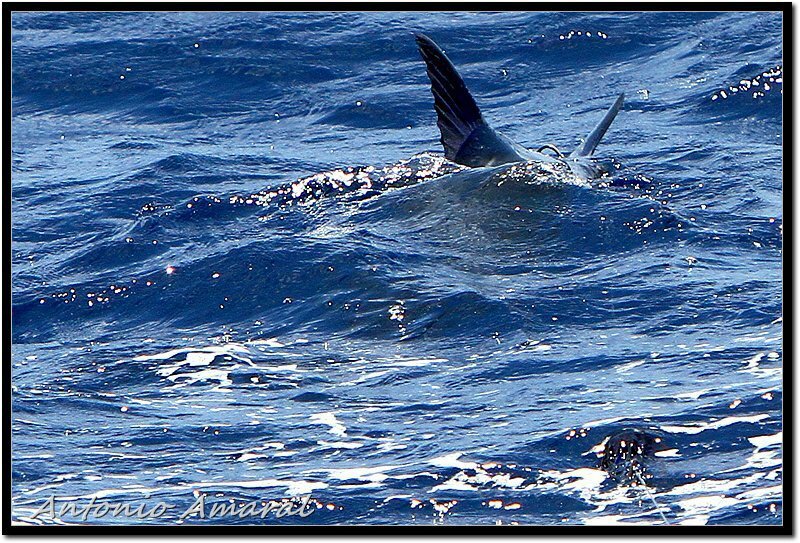 Blue Marlin in Brazil.